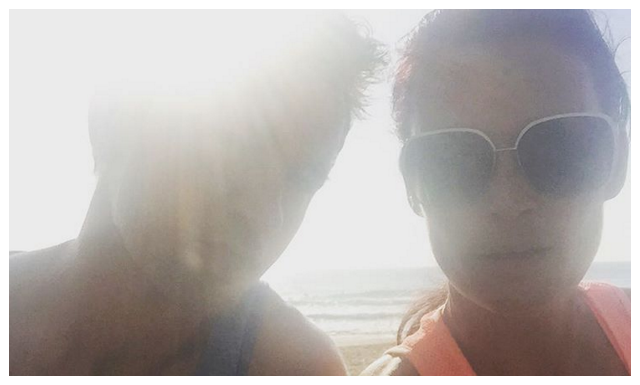 : It has been pure bliss to be able to get back to the beach with the kids.. I love watching them play. It reminds me how lucky they are to have this in their backyard and it truly is one of the only places I can switch off. 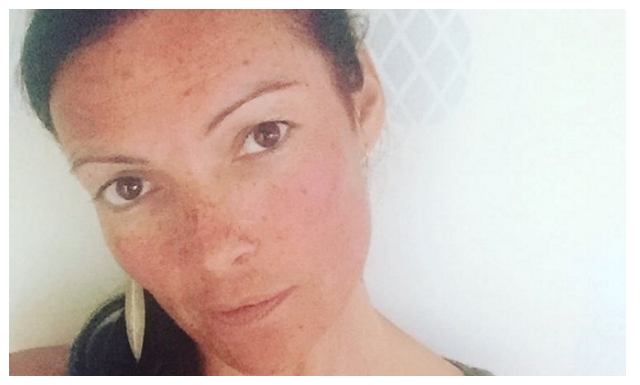 : I turned 40 and whilst I don't think I suddenly look old I was given the opportunity to have a facial at the Taylor Clinic.. a total Rolls Royce Facial and it took 15 minutes of laser with only this amount of redness post facial. I will tell you all about it in another post as it has only been a week and the effects take a while apparently..
: My boy has been travelling as always and I miss him so much when he goes but I cherish him more when he comes home and I really do count myself totally blessed to still be so in love with him all these years and find that it just gets stronger. 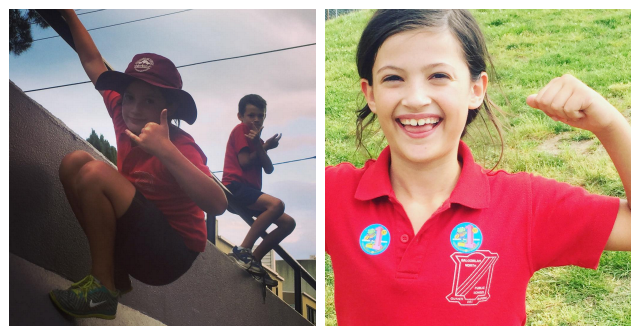 : I spent my actual B Day at the kids Sports Carnival.. we went for Pizza after and I am really enjoying them being little mini adults right now. My heart longs for them all day and then the minute they fight I want to send them back to school! 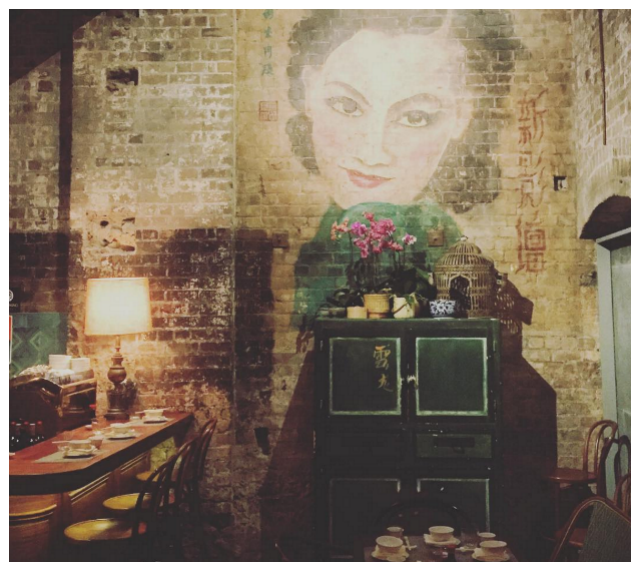 : My man organised an early bday celebration dinner at Mr Wongs in town before his last trip and OMG the food is amazing and I just want to go back and explore the menu more!! What have you been up too? Next time I will tell you about the pool, that facial and how I am feeling hitting the big 40.. Did you feel different? I love the personal touch..
My hubby got new digs..
Apple, Carrot and Yoghurt Mini Muffins..